Palomar Produces the Best Pulsed Light Systems on the Market. 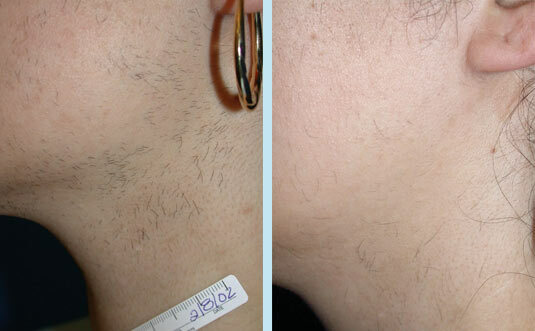 Permanent Hair Reduction Throw away your razor, tweezers and wax for good! 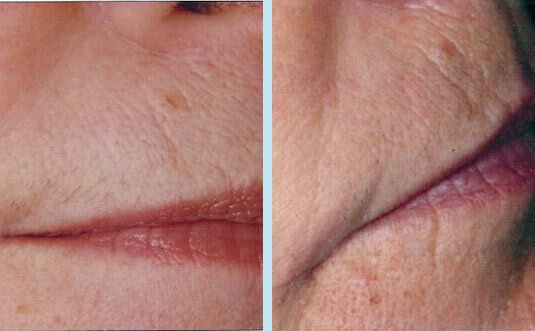 Quick Treatments Be in and out of your appointment in no time! Remove Hair Before it Becomes Visible Be hair-free all the time! Comfortable and safe No more pain! A fast, comfortable and permanent alternative. 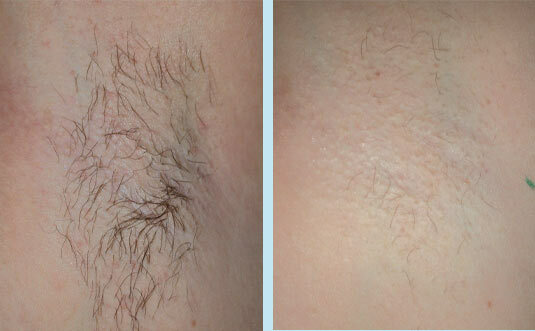 PULSED LIGHT HAIR REMOVAL: HOW DOES IT WORK? Pulses of filtered light are directed onto the skin and absorbed by the hair follicles. Pulsed light systems are similar to lasers, but with a larger, smooth beam, and a long pulse for safe, fast, and comfortable treatments. Can be less expensive in the long run. Step 2. Place the pulsed light handpiece on the area to be treated. Step 3. Handpiece emits a beam of intense pulsed light, which is absorbed by the hair follicles and converted to heat. Anagen is the active phase of hair growth and generally lasts for several months. This is the best phase for the Pulsed Light Systems to disable new hair as it grows. During this brief phase, the hair bulb regresses and begins to shrink. At the end of this resting phase, which typically lasts a few months, hair is released from the shriveled follicles and the anagen phase begins again. 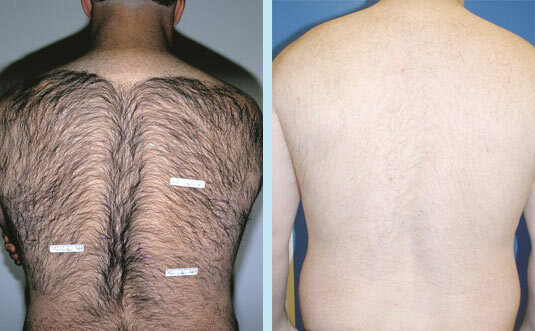 Pulsed light treatments are most effective on hair in the anagen phase. Multiple treatments may be necessary for permanent removal of hair. 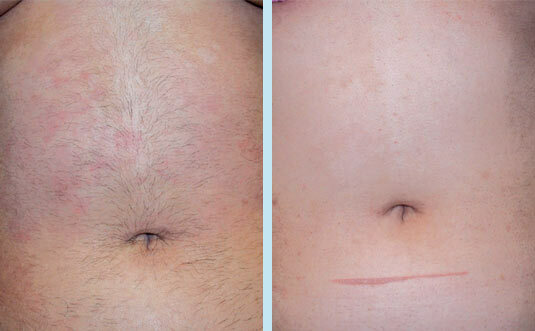 Palomar Pulsed Light Systems use a unique long pulsewidth that delivers energy to the skin over a relatively long period of time. This makes the pulses safer and more comfortable. You may experience a feeling similar to that of a rubber band being snapped on the skin, but most people do not report this sensation as painful. The number of treatments varies depending on the person, the body part being treated, and how much of the hair is in the active phase of growth. Your treatment provider will be able to give you a better assessment after consultation.